This gentle, thoughtful arrangement of the traditional carol provides an excellent opportunity for children and congregations to learn the beautiful and sometimes less familiar hymn tune for this carol, CRADLE SONG. 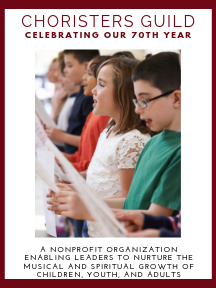 Both younger and older elementary choirs participate in the anthem each singing a stanza alone and then combine together with the congregation on the final stanza. The rich, dark timbre of the cello or oboe brings a warm, soothing flavor to the ensemble of singers and organ accompaniment. Other C treble instruments may be substituted for cello or oboe.